Since last years’ European Payments Forum, many has changed within the industry, so it is time to organize our 4th Annual European Payments Forum, which will discuss both the changes and the future forecast of the topic. The FinTech war has just began, which will change the entire business and effect all stakeholders as well. Learn more about Blockchain from well-known topic experts and debate if banks are ready for the adoption. 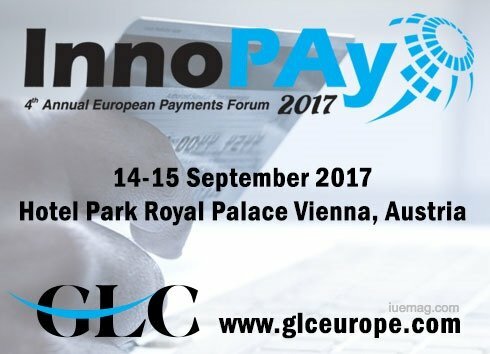 The iUeMagazine team is delighted to work with Annual European Payments Forum as Online Media Partners & is expected to bring Unlimited Inspiration for all readers from the proceedings of this event. Staying tuned to the enriching updates from this event is recommended.